Big Pink Link September 17th. Woohoo! How is it mid September already?! I’ve been getting my bake on with some Ninjago Cake making for my little boy’s party and I’m exhausted! How was your weekend? I’m on my own this week, and I’m really looking forward to curling up with a cuppa and reading your posts! 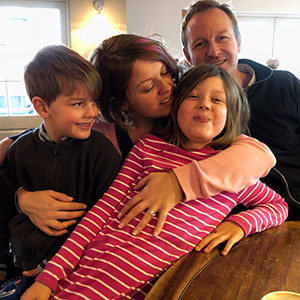 Mummy Wales and her lovely post about how parenting is helping her to fall in love with learning again. My second Wow goes to Mummy Here And There and this post about her decision to let her two boys follow their wish to wear dresses to school and the reaction to this decision that they’ve faced.